The Marketing and Media Relations Department is the marketing communications arm of Millikin University and the primary source for any Millikin-related news. Other responsibilities of the Marketing and Media Relations Department include managing the University’s multimedia marketing and advertising efforts, endeavors that are primarily based on solid market research and a strategic plan of action. The department is also responsible for handling inquiries from the media and the public, writing and distributing press releases, and writing and editing copy for other various University publications. We encourage you to contact us should you require assistance in meeting any of your marketing or media-related needs. We can also provide consultation and help devise a strategic plan for reaching your department's target audience. 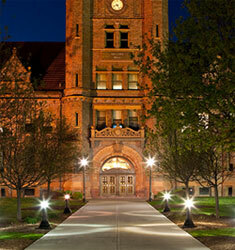 To place information on digital signage contact digitalsigns@millikin.edu. To submit a request to the Marketing and Media Relations for an upcoming project, campaign or event use the link below. Millikin Camp and Conferences - If you are scheduling a Millikin camp or conference please remember that the first step in proper promotion and advertising is ensuring that you have confirmed space to host your event. Contact cscheduler@millikin.edu or visit the 25Live tab in myMILLIKIN to request space and receive confirmation of your request before advertising or promoting your event. 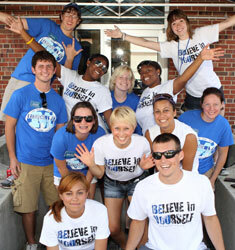 The Marketing & Media Relations department provides training and support for the Millikin website. We hold bi-annual training sessions as well as one-on-one training upon request. In order to maximize Millikin's online presence, it is important to make sure all site content is up-to-date. Marketing is asking all the departments to take ownership of their content and to review and make updates as needed. If you need assistance making updates to your web pages, please contact your department's web liaison. If you need access to make changes to the site email the university Web Developer at jlandgrebe@millikin.edu. To upload your biographical information to your faculty and staff page, login to myMILLIKIN, click Tools > My Profile and enter your information in the pop-up window provided. Once entered, it typically takes up to 24 hours to update to the website. Stationery and business cards can be ordered through the online order forms. General Letterhead, 2nd Sheet Letterhead, and generic #10 Envelopes are complimentary. Custom letterhead, envelopes, note cards, etc., will be charged to the individual department. Name tags for employees (with pin or magnet) are available through the online order form. Name tags are delivered to the Marketing and Media Relations Office on the 30th of each month. 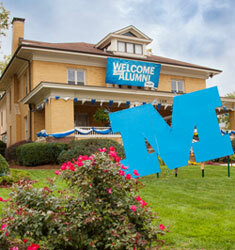 Millikin's official logos and wordmarks are available to faculty and staff on G:/ALL/Logos. For information of proper usage of Millikin logos visit the Branding page. We use platforms such as media relations, the Millikin website, social media, and TV/radio/print/digital advertising to effectively communicate not just the Millikin "brand" but the general highlights and events that make Millikin stand out as a leading higher education institution. Media Relations is the chief source for information about Millikin University, in addition to serving as the liaison for communication between the campus and the public. It is also responsible for telling the Millikin story through various medium to enhance the university’s brand throughout the region, state, and nation. Media Relations is available to assist you in reaching the public with news from your department, using local, state, national, and international media. It is housed within the Office of Marketing and Media Relations, which is located on the lower level of Gorin Hall. Please contact Media Relations Coordinator Dane Lisser with story ideas or requests from the media at 217.420.6636 or dlisser@millikin.edu. Millikin's Media Relations Office works with the media to suggest story ideas, distribute information on campus events, share news about student and faculty achievements, and respond to questions. 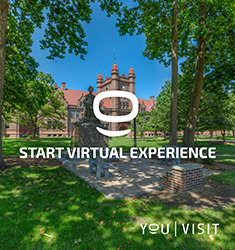 Stay connected with Millikin University on your favorite social media platform to get up to the minute news, videos, events, and everything else you need to know about Millikin University via e-mail, Twitter, and Facebook. 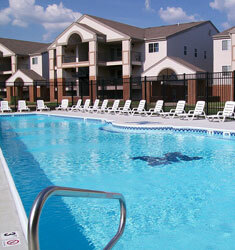 Check us out online!